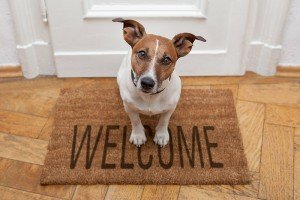 Fido’s Fences has been ensuring pet safety in New York, New Jersey and Connecticut since 1989 and we love what we do! 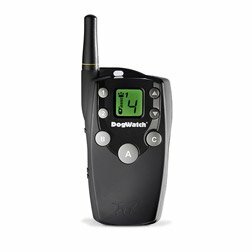 Our trained pet consultants design and install the highest quality electronic pet containment systems available. 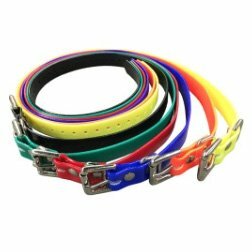 Our products are safe and used and endorsed by veterinarians and pet professionals. 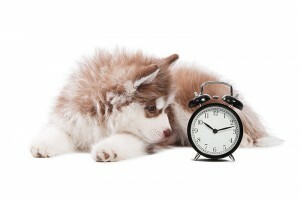 Call us today at (888) FIDOS-22 for a Free Estimate on a custom electronic fence system for your pet! Plain and simple: You and your pet will be happier. Woof! Woof! Fido's Fences has been servicing clients for over 25 years. Our indoor and outdoor pet containment systems are custom-tailored to suit each household’s unique needs. We install containment systems on properties ranging from small urban lots to large farms and orchards as well as in homes to help keep mischievous pups out of the garbage or off the couch. We work with you, side by side, to ensure that you and your pet are happier and have more freedom to do what you love. With Fido’s Fences, you will feel confident that your pet is safe and that the important areas of your home are protected. 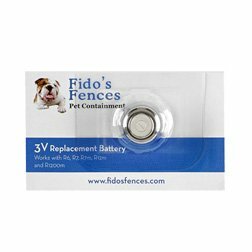 Fido's Fences also manufactures and distributes our own line of batteries, surge protectors and more, to help meet our customers' ever-changing needs in caring for and protecting their pets. So whether it's today or down the line, we've got you covered.